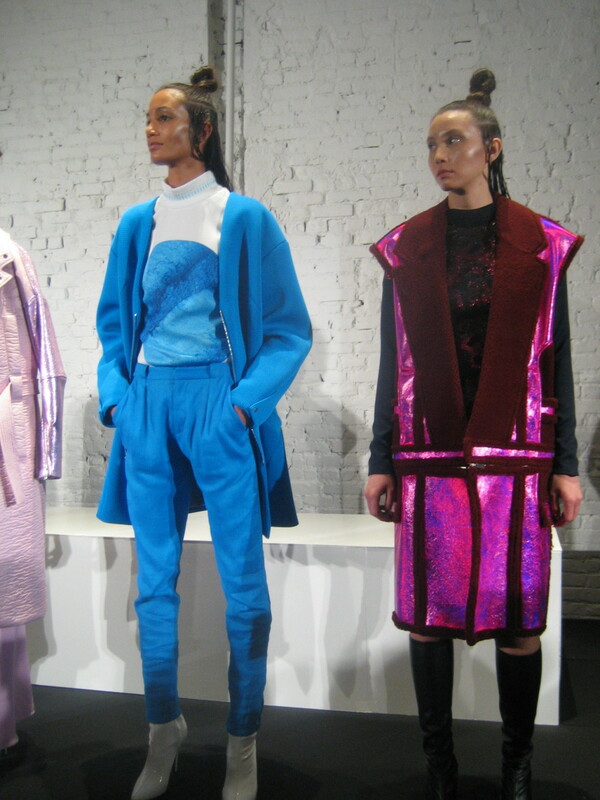 Overall: New York based designer, Daniel Silverstain futuristic ride was inspired by a trip to India. 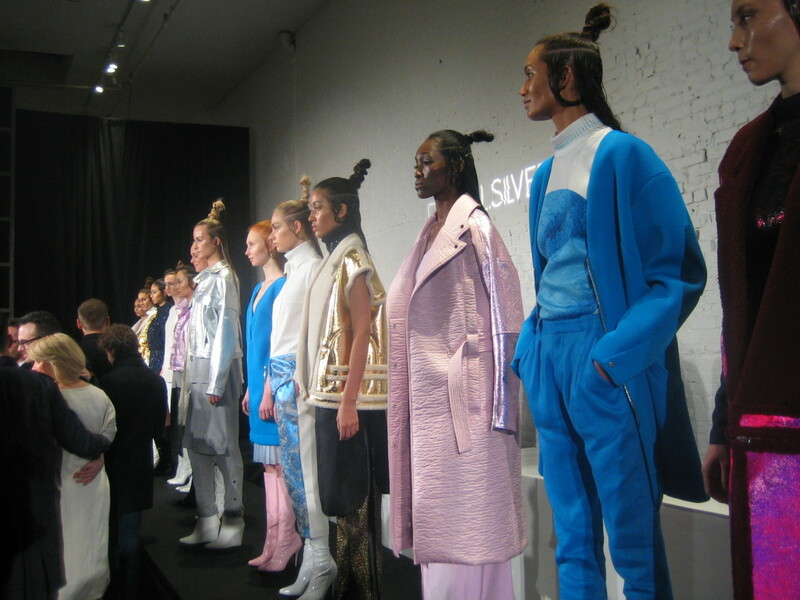 This was my first show of New York Fashion week and I was pleased to see a young designer fused modernity with a specific vision. 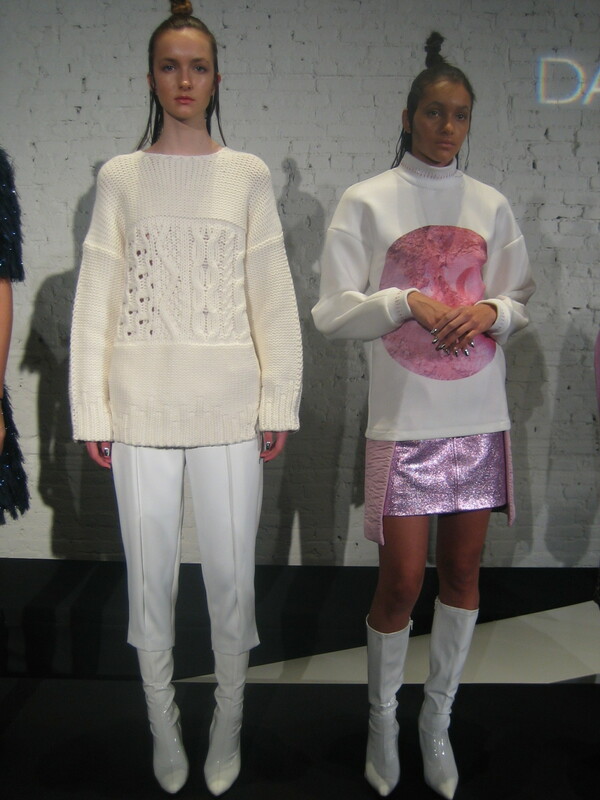 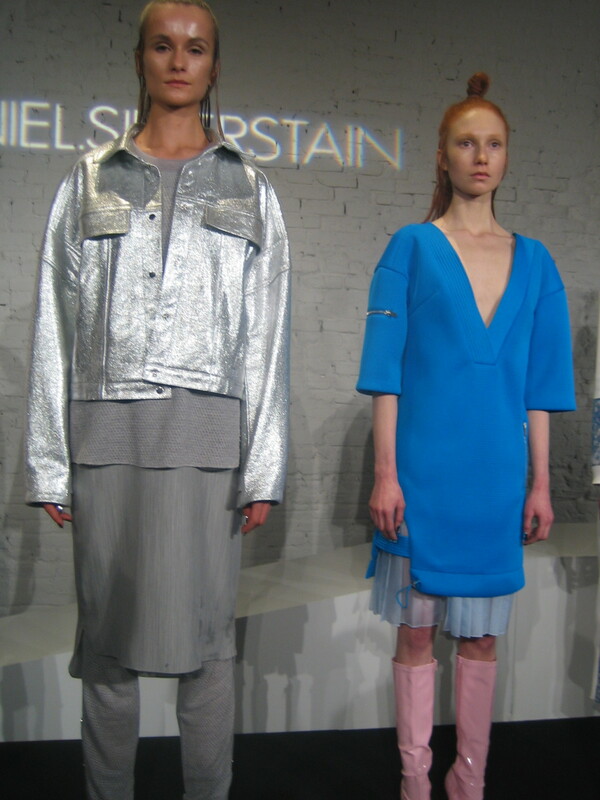 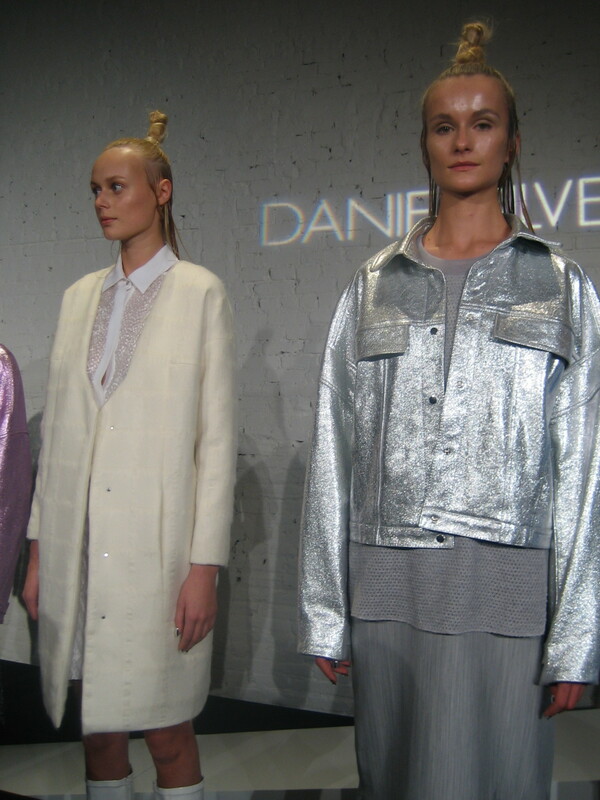 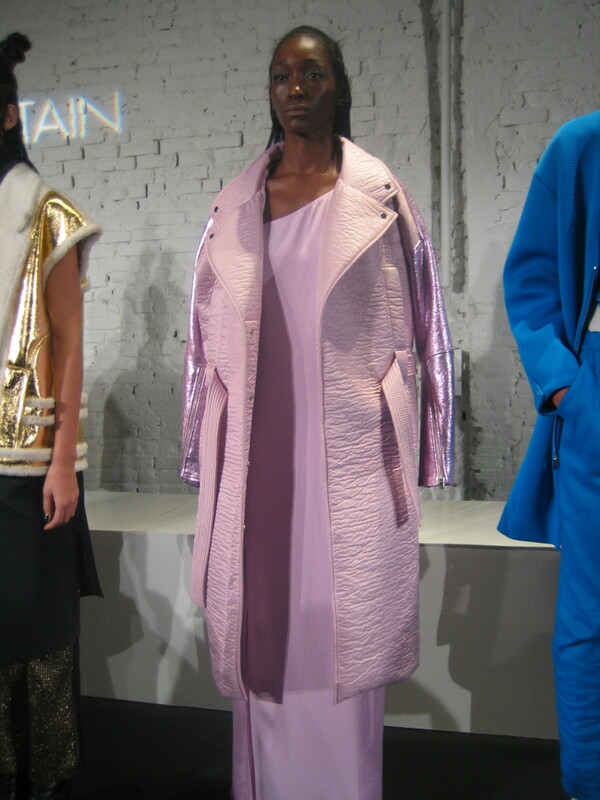 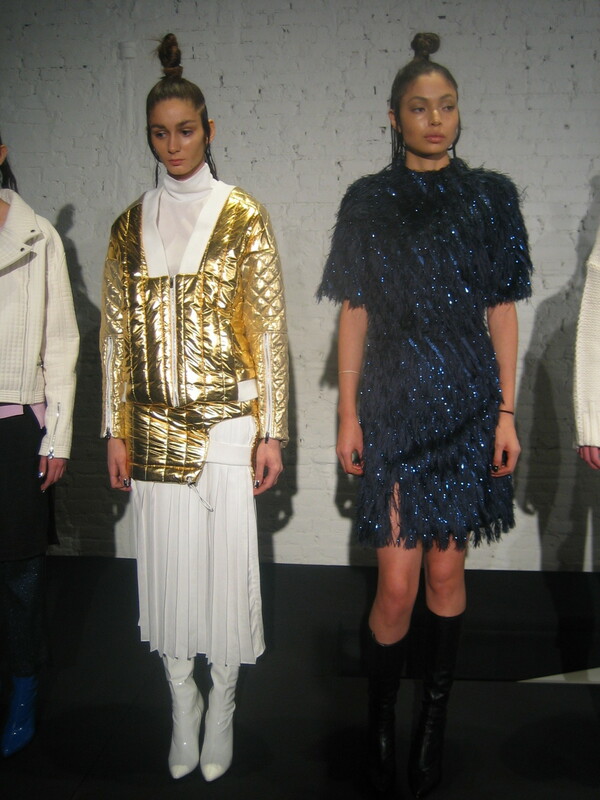 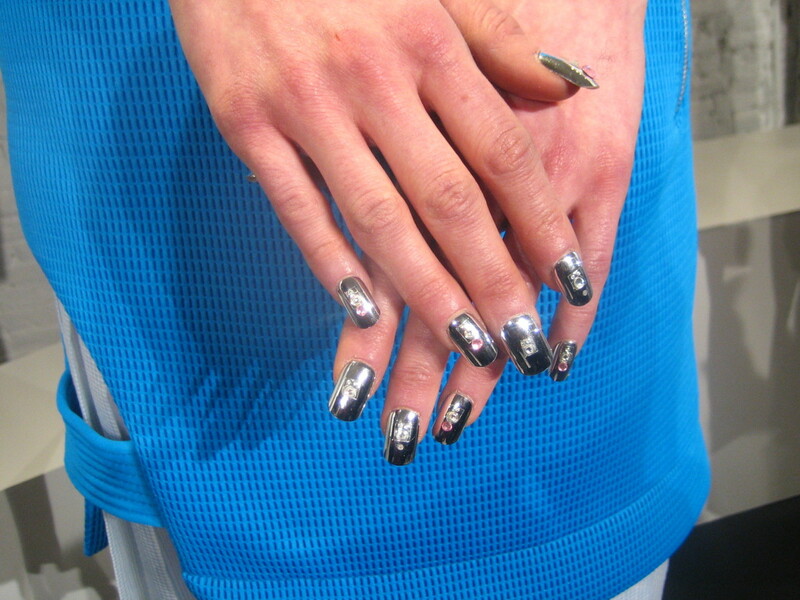 My favorite aspects from this collection that I loved was Daniel's focus on outerwear. 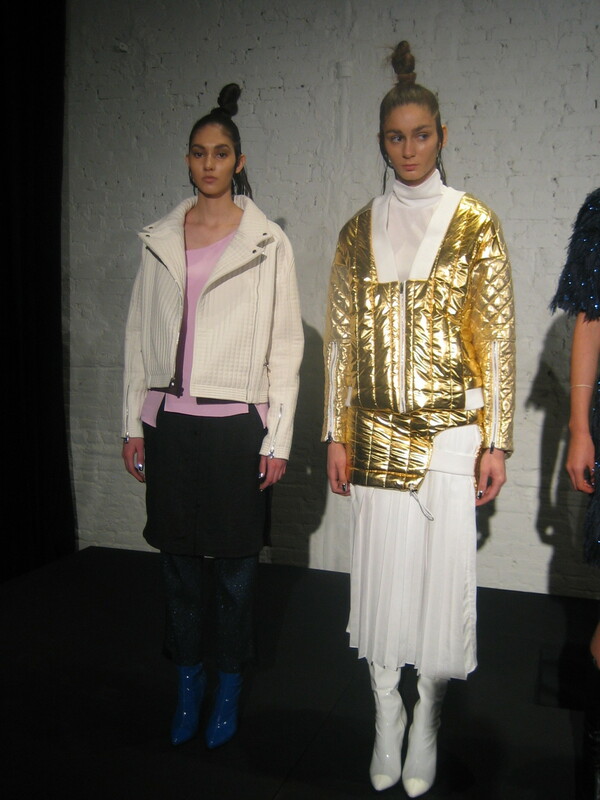 From the structured neoprene coats to the metallic/iridescent coated jackets with shearling trim really emerged as the highlight.